In 2016 Victor Harbor proudly become the home of South Australia's first permanent architectural digital art projection system to provide a canvas for future digital art in the region. Every night after the sun goes down you are invited to enjoy the array of different imaginative digital art pieces that are projected on to the facade of Victa Cinemas. As Victor Harbor has a close relationship with whales, primarily Southern Right whales, also Blue Whales, Humpbacks, Sperm Whales and Orca are known to visit the Harbor annually to give birth, and are central to the town’s tourist industry, illuminart was commissioned to create the first digital art piece around the whale theme. The result......a stunning, colourful and mesmorising piece called 'Cosmic Whale Song'. As illuminart describes it....."In a seamless shift of context and location, atmospheric effervescence and covert costume changes, the whales in familiar waters appear to evolve into cosmic space-whales blazing through the stars in a psychedelic swirl of mind bending majesty!" The second piece 'The Ripple Effect' was created by local artist Margaret Worth. "I am interested in energy - from gravitational waves through the cosmos to the micro vibrations in nerve endings through the body. 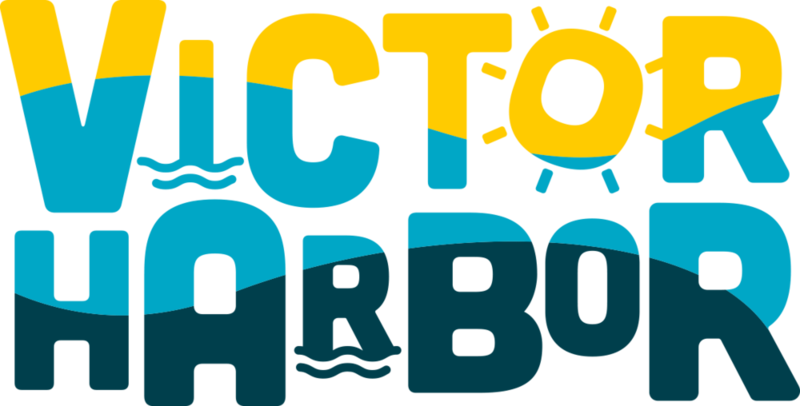 For the project I wanted to give shape to the energies of this place, my home - Victor Harbor. By sharing the work, I believe it will connect with people, and become a ripple of energy that makes life more interesting." says Margaret in describing her work. The public are invited to Ocean St to watch the different digital art pieces that are on show every night after the sun goes down from DUSK until approx 1am. This is a unique art experience like no other in the Fleurieu Peninsula region and one that people of all ages will love.